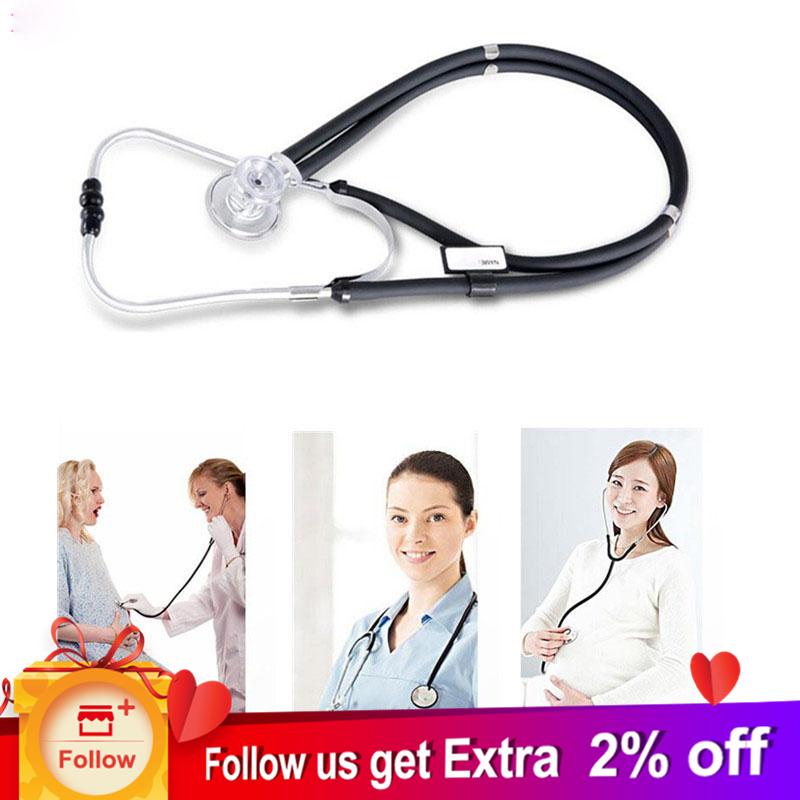 Cofoe Cardiology Stethoscope Dual EMT Head Stethoscope Hospital Stethoscope with Chestpiece&PVC Tubes for Children and Adults Introduction: Cofoe Stethoscope is mutifunctional double head Stethoscope and designed for all auscultation. It can be used for adult and infant with different sizes of diaphragm and bell. It is widely applied for cardiovascular and respiratory auscultation in hospital, clinic, school, or home. The main purpose: hospital, school, familly. Sound wave transmission in heavy meter no atternuation, really clear no arrenuation. Non-toxic rubber, soft design, avoid outside noise. doube tube design, double sound, auscutation more clearly. Long soft tube, a portable measuring mutiple parts. Automatic springback spring leaf and durablity.